Buy a bundle, save a bundle! 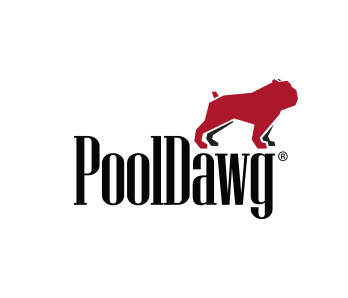 The Pooldawg One Piece 57-inch house pool cue is made with Russian maple. This cue utilizes a fiber ferrule, a 13mm tip and pro taper. This bundle includes 1 18oz, 1 19oz, 1 20oz and 1 21oz cue. Perfect for any game room.